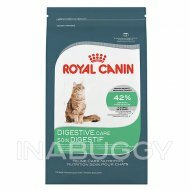 Help your sensitive cat maintain digestive, intestinal and urinary tract health when you serve up this tasty food. 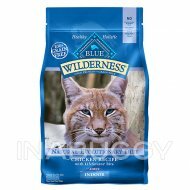 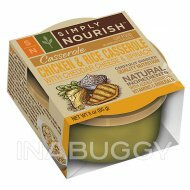 Made with thinly sliced meat in a rich gravy, the moist food offers flavour and nutrition to help satisfy your cat. 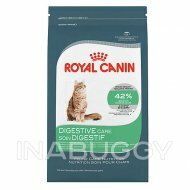 Nourish your furry friend's sensitive tummy with help from this Royal Canin Feline Health Nutrition DIGEST Sensitive Cat Food. 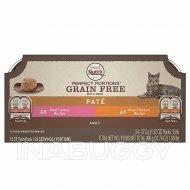 When your kitty samples the tender meat slices smothered in delicious gravy, he or she is sure to purr in delight. 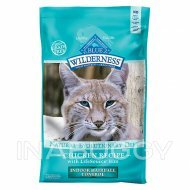 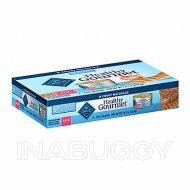 The recipe features low indigestible proteins to help promote digestive and intestinal health and contains a high moisture content to help reduce urine concentration for a healthy lower urinary tract. 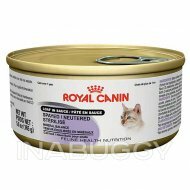 Adjust feeding amounts according to weight, age and activity level.